FULL-TIME RANCH HAND wanted for cow/calf operation and caring for Draft horses. Involves all aspects of general ranch duties. Must have drivers license. Experience an asset but can also train. 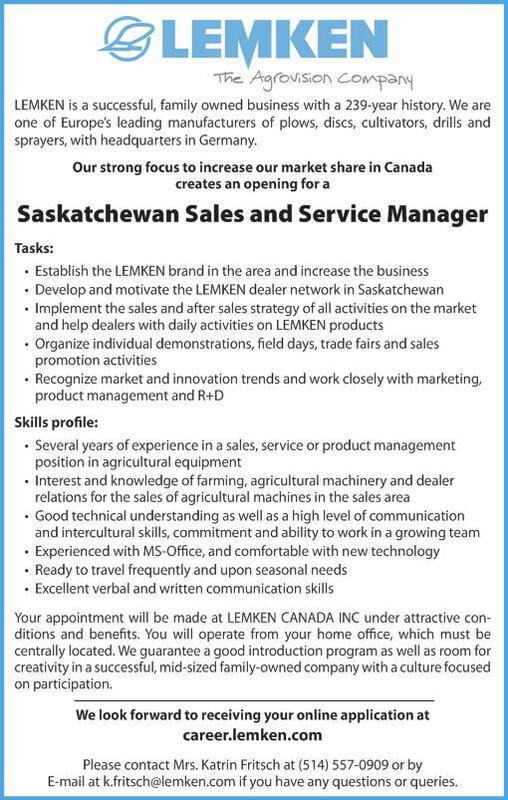 306-731-2821, Lumsden, SK.